The Mumbaikars narrowly avoided relegation last time around finishing with 19 points from their 16 outings with four wins, seven draws and five losses. Following the disappointing campaign they also parted company with former player and long-time head coach Khalid Jamil. 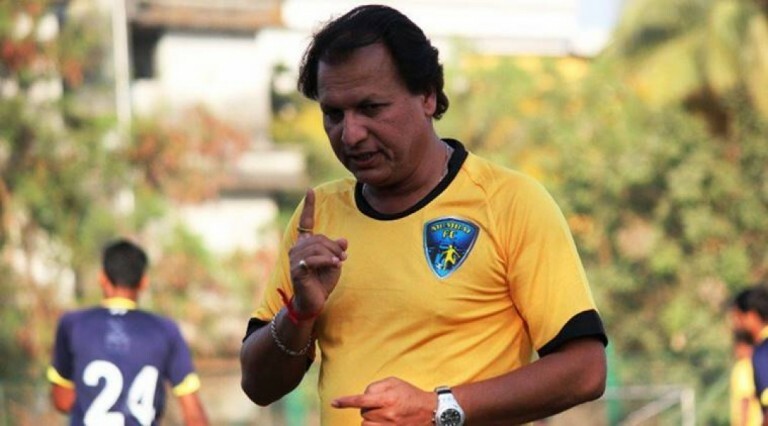 Jamil has been succeeded by the experienced tactician Santosh Kashyap in the Mumbai hotseat. The 50 year-old is vastly traveled on the Indian football scene and has managed a number of clubs in the I-League. Journeyman Kashyap seeks stability with Mumbai. Infact, the former midfielder has been at six clubs in the past six years before joining Mumbai this season. His CV includes some of Indian football's biggest clubs like Kolkata giants Mohun Bagan, Royal Wahingdoh and Goan outfit Salgaocar amongst others. Now in the metropolis, Kashyap will be keen to build a strong team over a periood of time. For the club too its a fresh start after what was a perioid of relative stagnation and then decline under their former manager. Understandably after the disappointmentment of last season Mumbai have gone in for a major overhaul of the squad bringing in a host of new faces in order to build a stronger campaign. Transfers In: The Mumbaikars have been busy in the window and have strengthened across the pitch. FC Goa's Laxmikant Kattimani will compete with Kunal Sawant for the spot in goal. Defender Pratik Chowdhary and talented Kashmiri striker Farukh Choudhary have been acquired from Kerala Blasters. Reagan Singh, Lalchhawnkima and Munmun Lugun further bolster the backline. 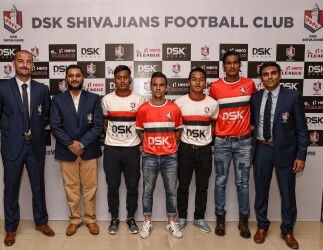 Experienced midfielder Steven Dias has been retaned to provide leadership and control in midfield, while youngster Thoi Singh adds muscle in the middle of the park. Siam Hanghal joins from champions Bengaluru FC while Victorino Fernandes comes in from Sporting Clube de Goa. Transfers Out: Keepers Sanjiban Ghosh and Pawan Kumar have headed for the exit. They are joined by defenders Srikanth Ramu, Thiyam Chingkheinganba and Ashutosh Mehta who has joined Aizawl FC. Midfielders Malemngamba Meetei, Taisuke Matsugae, Eric Brown, Asif Kottayil, Darren Caldeira and Arata Izumi have moved on. The frontline will also have a new look to it with the departures of Rohit Mirza, Ryuki Kozawa, Jayesh Rane and Cletus Paul. Kattimani should get the spot between the sticks. Lalchhawnkima will partner Allan at centre-back in the inital games, but could make way for a foreigner upon his arrival. Reagan Singh and the impressive Chowdhary will be expected to bomb forward on the overlap. Thoi will be the anchor in midfield screening in front of the back four. Hangal will likely compete with a foreigner for his spot if thiis formation is retained over the season. 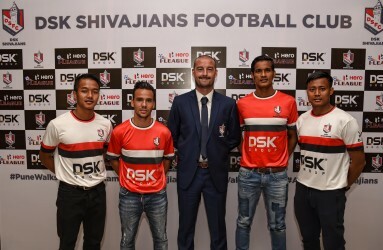 Nikhil Kadam and captain Steven Dias will provide the width flanking the striker duo of Victorino Fernandes and Choudhary, who could also be displaced by a foreigner. 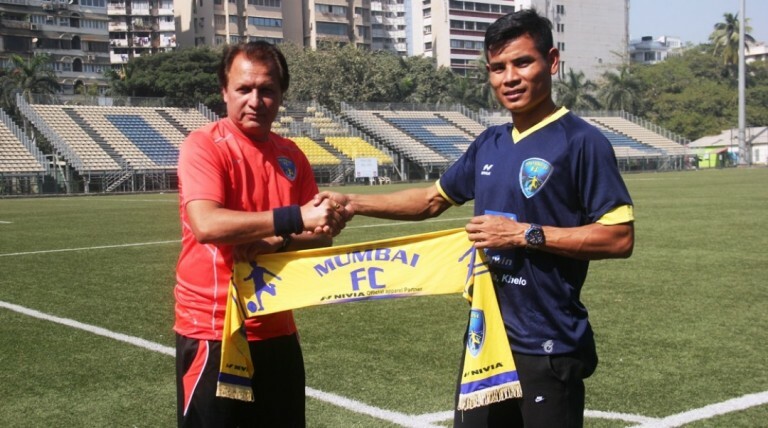 Thoi brings versatility to Mumbai midfield. The midfielder is a summer signing from the Blues and will enjoy the dual role of providing both the screen in front of the back four as well as dynamism in attack. Thoi is strongly built, good on the ball and as such he will be tasked with passing the ball forward and keeping the playing moving for his team. He will be looking to catch the eye of the metropolis club's faithful with some impressive performances this season. Mumbai's survival last season went down to the last round of games and they will want to ensure a more comfortable campaign this time around. However, with a replenished squad manager Kashyap has set his sights on a top three fimnish. But, that will be easier said than done. 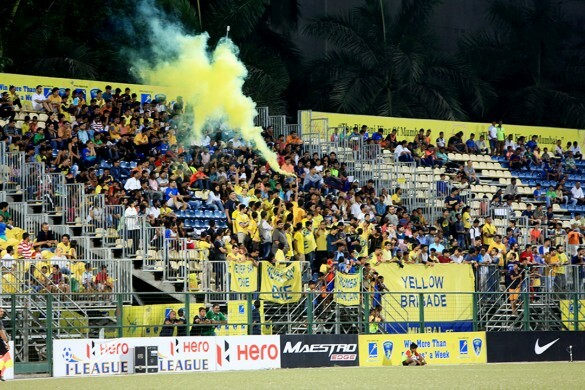 *Mumbai FC are yet to announce the names of the four foreign players who will make up their overseas quota this season. So, some of the above information is subject to change.